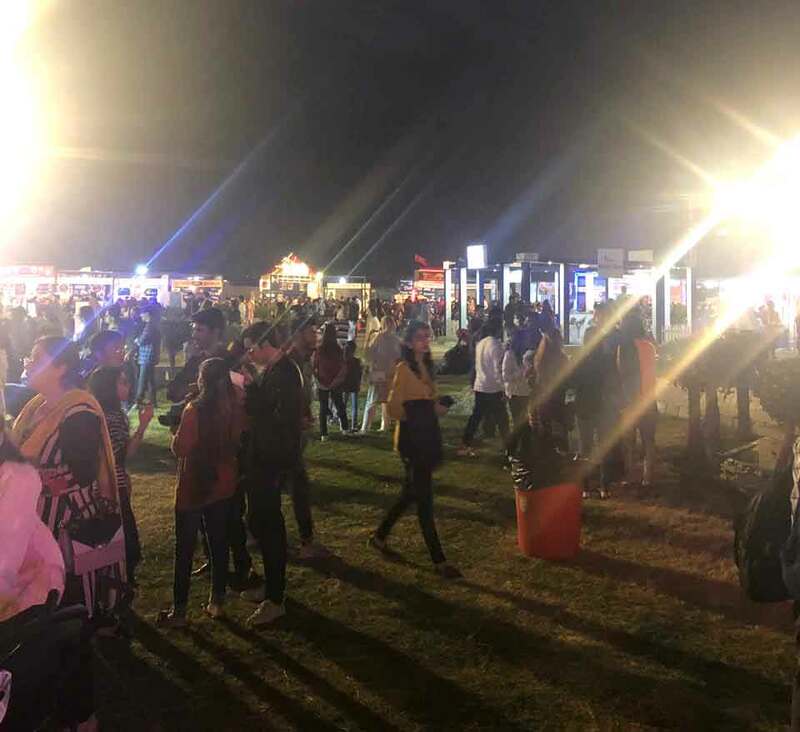 Karachiites, the real foodies, rang in the New Year just 11 days later on Friday as the three-day Karachi Eat (KE) 2019 kicked off at the Beach View Park in Clifton. 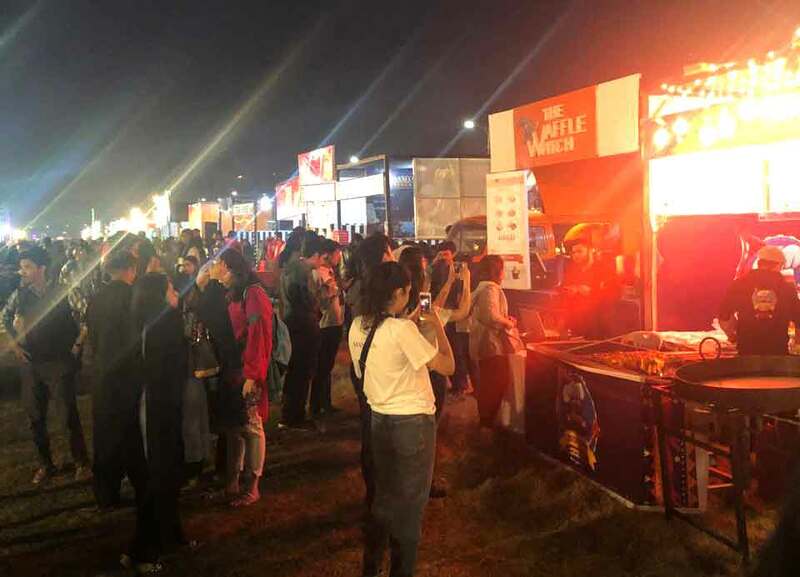 The tantalising aroma of mouth-watering dishes attracted a large number of foodies to the sixth edition of the festival. With more than 95 food stalls offering cuisines varying from Desi to Chinese, continental, Italian and Mexican along with desserts, refreshments, soups and many different types of soft drinks, this festival has everything a true foodie can wish for. The entry fee is Rs300 but Rs100 can be redeemable from the ticket price. She added that along with countless food options, the event features live music performances by the bands, including Tamasha, Kashmir and Jamberoo. Moreover, a number of fun-filled activities for kids, selfie booths, face painting stalls, trampolines and a lot of other activities have been added to make it a lively experience. “The event is becoming bigger with every passing year and we are trying to improve it further,” Anklesaria said. Muhammad Furqan, a young father who was visiting with his two kids, said his idea of heaven was a place with infinite options of delicious food. “Being a food lover, I have more than one personal favourite and in my opinion, this festival is basically heaven on Earth. These festivals are the perfect chance to find the city’s best eats in smaller portions with cheaper prices,” he said. Another visitor, Sara Khan, said changing the venue of the most-anticipated food festival was a great decision by the organisers. “The venue used to bother me a lot, because of the massive traffic gridlocks and queues at the entrance. But now I am enjoying the festival even more with better parking facility and improved management. There is nothing like cherishing the weekend with lots and lots of food,” she said. Muhammad Aaquib Arif, the owner of Truck Adda, a Dubai-based Pakistani restaurant, who is participating at KE for the first time said he decided to set up his stall after he saw the hype of the festival on social media last year. “I belong to Karachi and I wanted to reach as many people as possible to make them aware of my brand and to build affinity with Karachiites,” he said.